Then unzip this file in your computer. Step 1. Instal the latest version on iTunes on your PC. Step 2. Put your Device in DFU mode, when will up the new susteam you need to start the Removal iCloud Activation Tool. Step 5. When will restart your iPhone, is need to set your new device and the activation will be remmove from your iPhone. 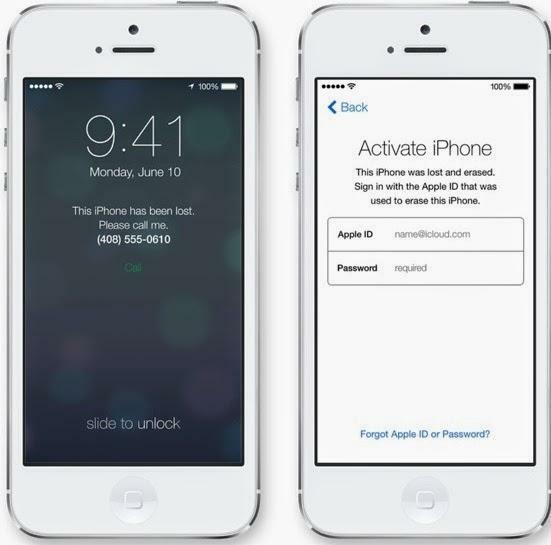 When you will make all this steps you will unlock icloud activation screen lock on your device. The download is for free but you must make one or two survey. Please pay attention on the survey and don’t rush, make it step by step and your software will be download.